The Bowery’s turkeys are between 4kg and 5kg, and they come with all the trimmings and chestnut stuffing. The birds feed ten to 12 people and cost RM420, and you can add on sides (from RM42 per item) such as herbed potatoes, grilled vegetables and sautéed Brussels sprouts and more for a complete meal. To note: Orders must be made five days in advance; delivery is available within Klang Valley or you can pick it up yourself at any of The Bowery’s outlets. Visit their website to place your order. 03 7710 0295. Stuffed with apple sage, this whole turkey is priced at RM388nett and weighs 5.5kg. The set includes roasted root vegetables and caramelised macaroni with giblet and cranberry sauce. Orders can be placed from Dec 2 and a two-day pre-order notice is required. 03 2716 1010. For a turkey-to-go, Element KL will be packing your apple and chestnut stuffed roast turkey (4-5kg) in a nicely decorated box together with roasted potatoes with herbs, sautéed vegetables and Brussels sprouts, served with cranberry and giblet sauce. It’s priced at RM350nett per set and you have to place your order a minimum of three days in advance. 03 2771 3351. 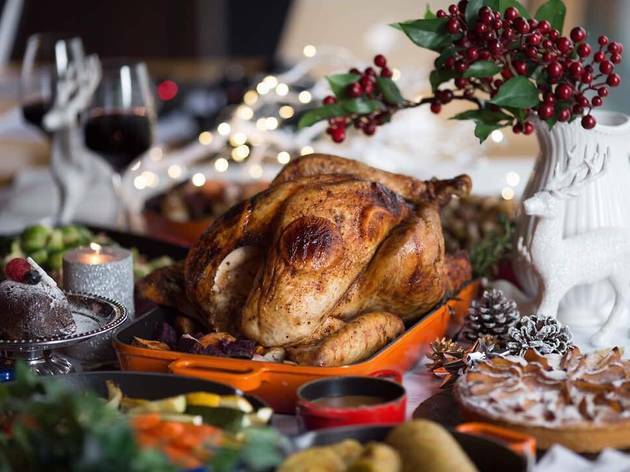 This European fine foods supplier will also be selling a variety festive dishes, including soups, salads and ready-to-roast items such as boneless duck (RM120), beef sirloin (RM140 per kg), goose (RM490) and smoked turkey (RM390). Click here to view their order form. Place your orders three days in advance. 03 6241 8168. For a fuss-free experience, House offers a roasted turkey set (RM319) which includes a 5.2kg bird (feeds eight to ten people) with chestnut stuffing, seasonal vegetables and mashed potatoes for sides. If you want something different, go for their Australian beef rib eye, honey-glazed smoked turkey ham, roasted rack of lamb or herb-roasted whole chicken. Place your orders three days in advance. 019 688 8739. One of the pricier options on this list is InterContinental Kuala Lumpur’s roast turkeys; priced at RM598, the 5kg bird is loaded with sage chestnut stuffing. To note: Orders must be made three days in advance. 03 2782 6173. Jaya Grocer’s ‘US Roasted Turkey’ (RM369.75) weighs around five kg and comes with three choices of stuffing – chicken chestnut, pork chestnut or pork mushroom; as well as brown sauce or cranberry sauce on the side. They’re available in-store at all Jaya Grocer outlets in Klang Valley except Saujana Utama and KLIA2. Priced at RM395, the 4kg turkey here is smoked with mesquite wood chips for an added depth of flavour, and is filled with chestnut stuffing. Each turkey comes with cranberry sauce and giblet gravy. Order three days in advance. 03 5637 3058. One World Hotel’s ‘golden-brown’ roast turkeys are priced at RM488nett, each weighing in at around four to five kg. 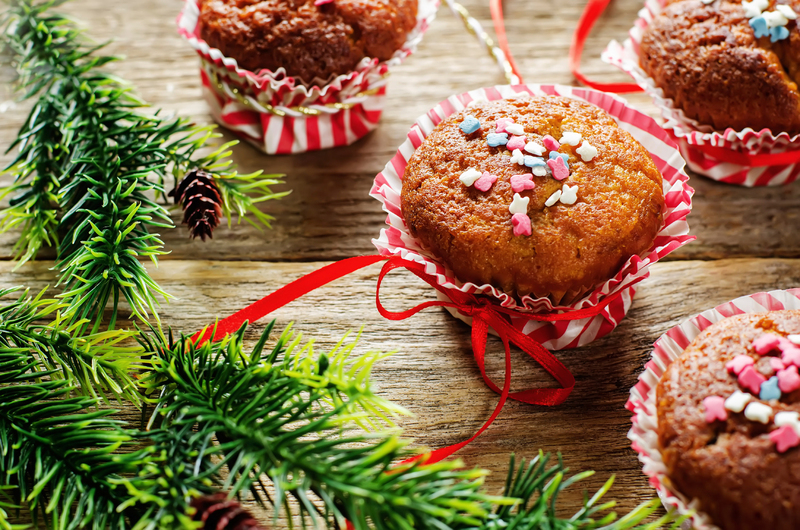 Choose either the classic chestnut, apple and cranberry stuffing or a turkey toast and mushroom stuffing to go along with giblet and cranberry sauce, roasted potatoes and buttered Brussels sprouts. A minimum three-day notice is needed to place your order. 03 7681 1157. The turkeys here are priced at RM108nett per kg (each weighing around four to five kg) and come with pecan pie and a choice of two sauces – black pepper, or cranberry with pomegranate, mushroom, giblet and honey mustard. Orders must be made three days in advance. 03 2771 6692. If you’re pulling together a last-minute party, Lemon Garden 2Go’s turkeys require only a 24-hour pre-booking. There are four choices available at Lemon Garden’s express counter: traditional roasted turkey with apple, chestnut and raisin stuffing; maple-laced lemon thyme roasted turkey with apricots and Italian-style sausage stuffing; five-spice roast turkey with lotus rice and hoisin sauce; and tandoori turkey with biryani stuffing. The turkeys are available in three sizes – small (RM590nett), medium (RM690nett) and large (RM790nett). 03 2074 3546. The St Regis Kuala Lumpur’s roast turkey weighs between five to six kg and feeds up to ten people. 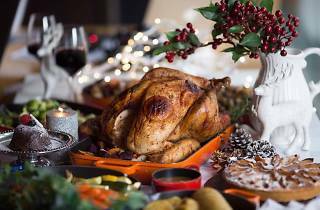 For RM698, the turkey is stuffed with apple stuffing and comes with caramelised chestnuts, Brussels sprouts, cranberry sauce and turkey jus. A minimum two-day pre-order notice is required. 03 2727 6699. 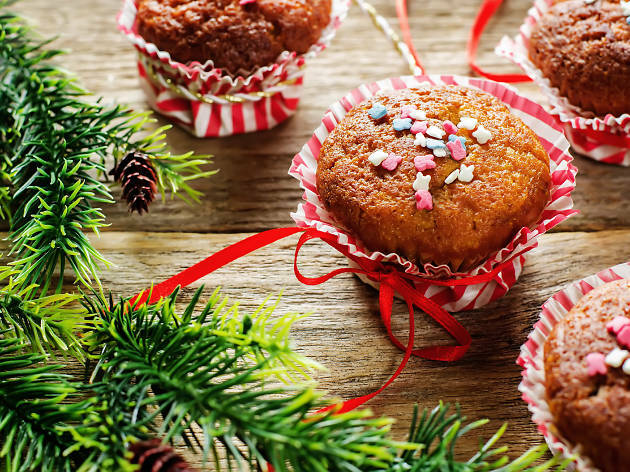 Our Christmas guide is back to lessen the holiday burden: we've got gift guides, places to buy trees, Christmas dinners and food promotions, plus a whole lot more to make this the jolliest Christmas yet.